Our side entry parlour pots are based on proven designs for both lobster and crab fishing. 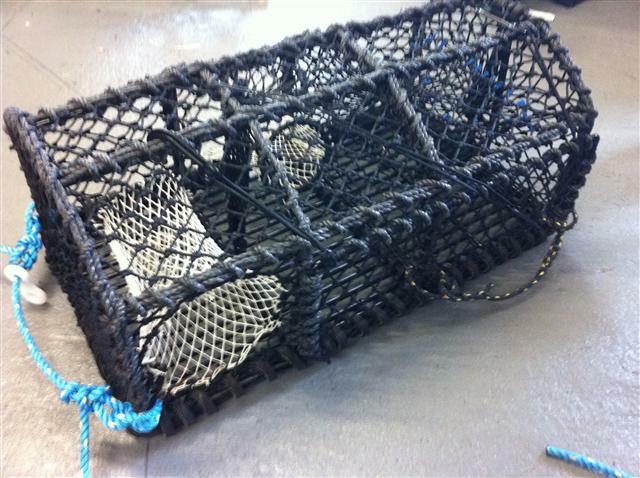 All pots have our 5mm netting, quality white nylon entrances, 3mm bait bags and split film binding rope, with rubber bound base protection. TRAD31 - 27" x 18" x 15" - 10mm steel hard eye parlour 6" ring eye.